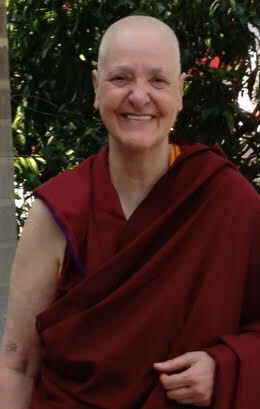 Learn the methods to generate the powerful minds of loving kindness, compassion and bodhicitta. Bodhicitta, the wish to attain enlightenment for the benefit of others, is considered to be the heart of Buddha’s teachings. Without developing this brave mind, one cannot attain enlightenment itself. This class explores this mind and how to generate it. Each class includes time for presentation, discussion and meditation. Clear instruction will be provided to enable students to develop the qualities of loving kindness and compassion, and to begin now to apply these teachings in very practical ways. Registration at the Door: $15 per class or $90 for the entire course (seven classes) if paid in full on the first day of class. Members of a certain level get courses for free (see the membership program for details).